What’s Poppin’ Tonight! 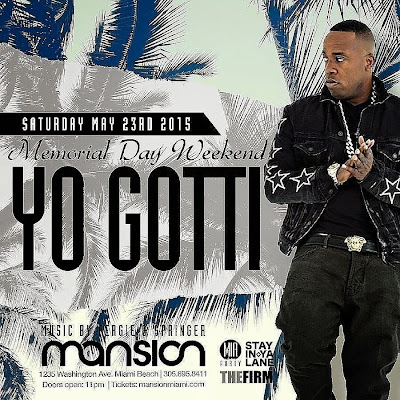 The Firm presents #MemorialDayWeekend hosted by Yo Gotti at Mansion Nightclub ~ Phresh Hott New! Tonight! 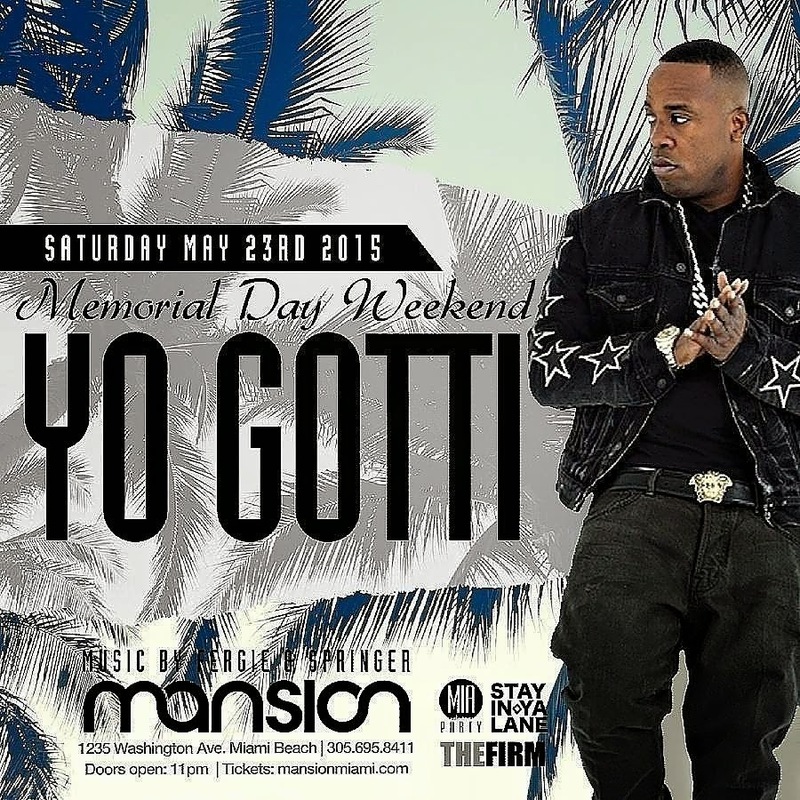 The Firm presents a special Memorial Day Weekend party featuring Yo Gotti at Mansion Nightclub in Miami Beach.